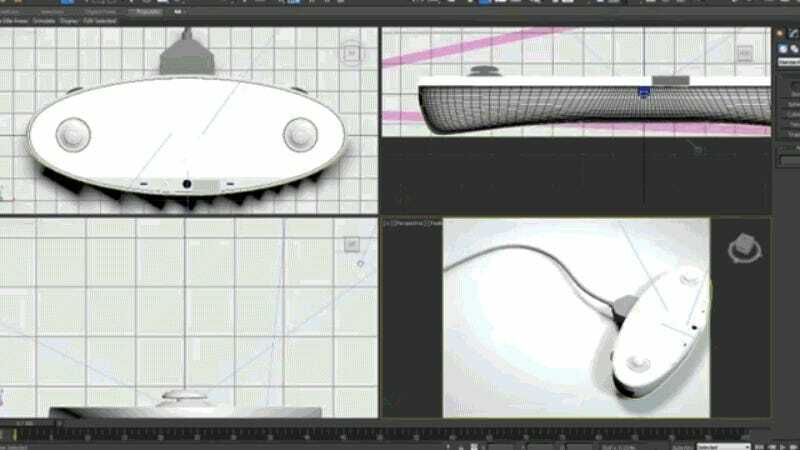 A reddit user claims they were behind the original “leaked” photo of an NX controller, and released a video showing his Photoshop work. But what about those other photos?! Well, those are fake, too. Sorry, #TeamReal. OK, so perhaps this really is a fake, but there’s reason to stay on the hype train. The original image looked a sketchy, but that? That looks awfully convincing. Update 10:23 am, 3/25/16: As mentioned above, this is now a confirmed fake. That’s not far off from the fake. What a wild ride! Thankfully, we should be hearing official NX news sometime in the next few months, and everyone can start actually freaking out about the controller then.